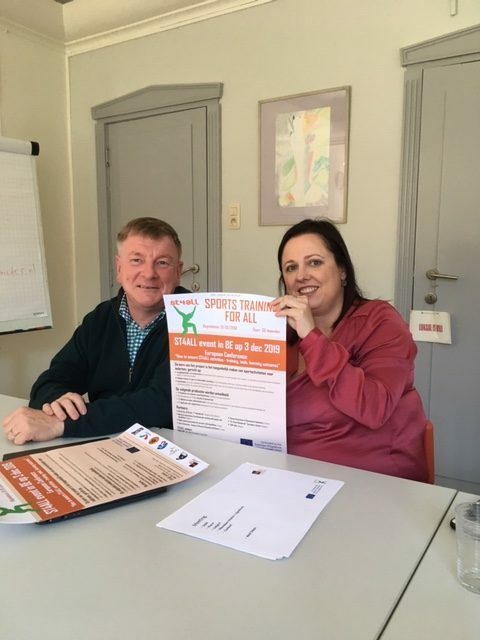 The meeting with Tina Kennes of vzw Spond (www.spond.be), a Flemish network of organisations that offer ambulant and mobile guidance, was very illuminating. 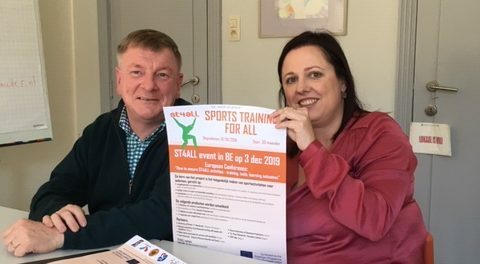 She didn’t only appreciate the content of our website, she was very aware of the value of the ST4ALL project to some of their member organisations as well. She immediately marked December 3 2019 in her calendar.